Missing and torn shingles. 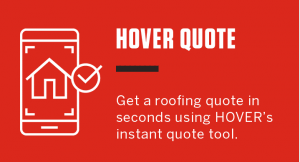 Wind can devastate a roof, and when winds that are powerful enough to tear off shingles combine with hail, the damage often requires complete replacement. Should your roof suffer this kind of damage, it should be covered by your homeowner’s insurance at no cost to you. Worn shingles. Areas of missing granules on shingles which are 15 years or older (the average lifespan for shingles in Northern Ohio is 20 years) indicate it’s time to replace the roof. Buckling. 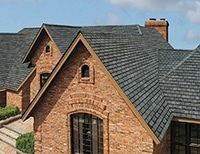 Buckling in shingles can result from improper application of the roof underlayment, application over another shingle layer or poor attic ventilation. Curling. Shingle curling may result from improper installation, improper nailing, lack of attic ventilation or product defects. Ceiling spots. Stains on interior ceilings are frequently traced back to a roof leak. A small leak on a newer roof can typically be remedied, but multiple leaks may indicate a failing roof. When it’s time to consider roof replacement, remember that it’s both a service and an investment. 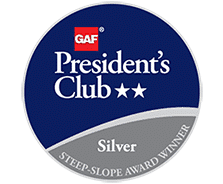 The reputation, experience and integrity of roofing companies in Cleveland, Ohio, matters more than price! Campo can provide both experience and competitive pricing, making us your best choice to install a quality roof replacement. 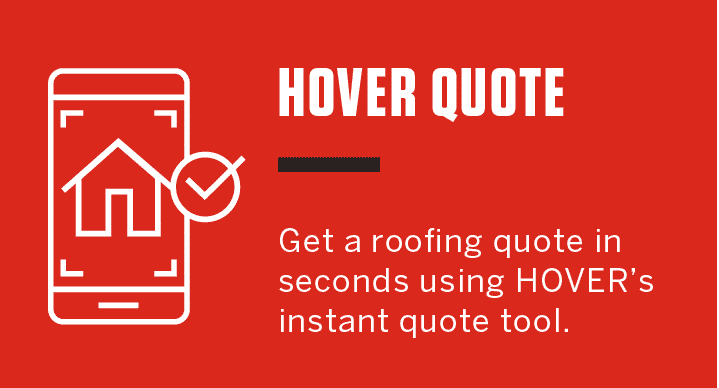 Give us a call at (330)-391-7799 to request a FREE estimate for your residential or commercial roofing project, or complete the form on this page. We’d be pleased to schedule a convenient time to meet with you and discuss your needs.